Liza To Return to London Paladium - Joe.My.God. 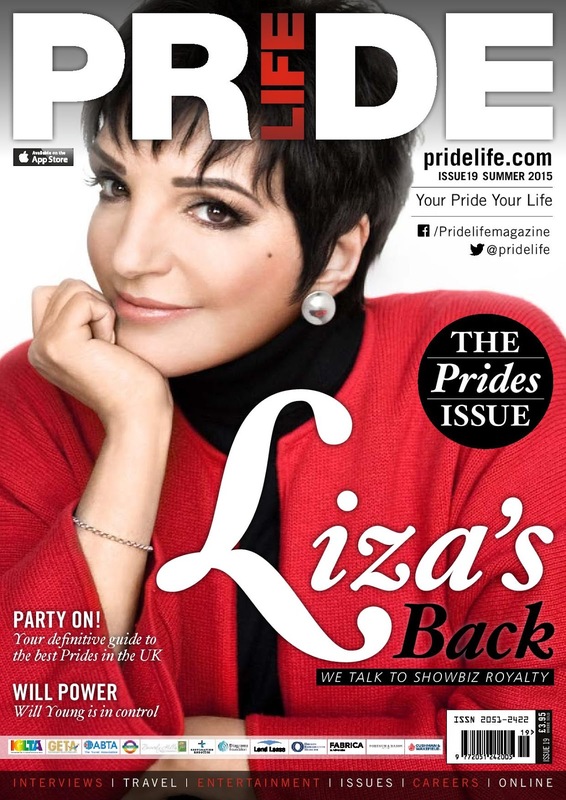 Last summer, Liza Minnelli was forced to cancel her only scheduled UK appearance on the advice of doctors, leaving many of her British fans fearing that they may never get to see this living, breathing, all-singing, all-dancing icon in the flesh. Imagine the excitement, then, upon hearing that Minnelli, now 70, plans to return to these shores later this year, for a series of “intimate” performances, beginning at her London “home”, the London Palladium, on 20 September. Fittingly it was at this same theatre that a then 18-year-old Minnelli appeared alongside her mother, Judy Garland, in a now legendary concert, in 1964. An Intimate Evening With Liza Minnelli will adopt the format of “An Audience With…” Minnelli will discuss her life onstage, invite questions from the audience, and sing the songs that have made her an undisputed star. The evening will culminate with Minnelli’s induction into the Palladium’s Hall of Fame. 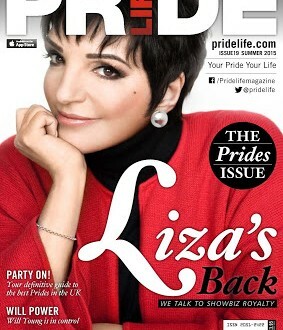 Click over to Pride Life for Liza’s thoughts on her gay fans and her favorite song. Follow Pride Life on Facebook for breaking LGBT news out of the UK. VIDEO: Below is that famed concert in full.